Born in the Bathtub - Terry Peloton. Where have I been? I didn’t realize it was trendy to be born in a bathtub. 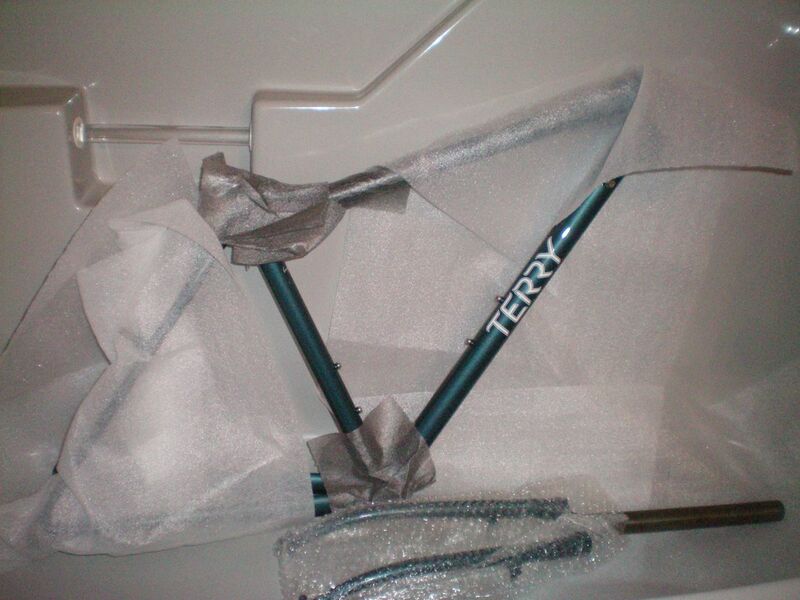 I just figured it was the safest place in the house for a prototype Terry frame and fork built for me by Waterford. The cats can’t knock them over if they’re in the bathtub. And the bathroom doubles as my workshop. So this blog is about my bike, which was born in the bathtub. “My next bike” is always going to be my last bike. It will be perfect and there will be no need for another one. Thank goodness this is never true! 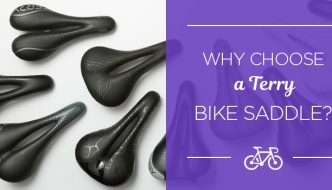 Such is the life of a bicycle designer. We’re always trying to achieve perfection. I’ve been riding a beautiful Valkyrie Tour for the last year and enjoying it immensely. I’ve also been devouring Bicycle Quarterly back issues and enjoying them immensely as well. 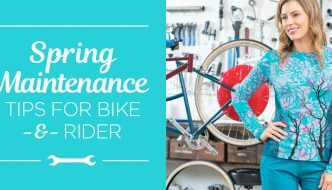 There’s a recurring theme that runs through this magazine: the idea that a well-designed bicycle is about more than just a good fit. It’s about harmonizing with the rider and playing the road like a bow plays a fine violin. How does this happen? Well, a lot of things come together in a very synergetic way. This bicycle doesn’t understand the word “stiff”. But it does understand that bumpy roads will beat you up and rob you of power. (And in the real world, every road is bumpy — just look at one closely in the late afternoon sun…). This bicycle believes it’s okay to “give back”, meaning a little frame deflection is a good thing. (Way too much to explain here, but see this site for a full explanation). I want this bike. I want to ride the rippling roads in my favorite haunt and feel them disappear beneath me. I want to stop reaching for a lower gear just because the road tips upward a bit. I want to get off the bike after six hours in the saddle and feel totally refreshed. Valkyrie is a wonderful bike, but its raison d’être is touring. It’s made for that rider who might load it up with 60 pounds of gear and hit the road for weeks at a time. 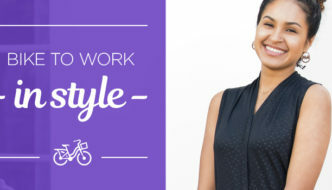 It’s just a little too much bike for me, the 100 pound cyclist who’s no powerhouse, but who can go all day. It’s still a great ride…but it’s just not perfect. So, armed with ideas from Bicycle Quarterly, I called Marc Muller, the chief designer at Waterford, and together we came up with this magical bike. The frame geometry is quite similar to the Valkyrie Tour. But there’s some subtle stuff going on with respect to the tubing in the bicycle. My choice of components is part of the solution as well, with the tires being one of the most important. I also opted for the Nitto Randonneur handlebar on this bike. I was a little skeptical about the drops of the bar, which tend to flare outward a bit, but it feels great and works with the natural position of my hands. I rode this bike for about 300 miles a few months ago and couldn’t wait to get on my rippled roads. Magic! I felt like I was floating over them, yet I was still firmly connected to the road (no bouncing around) and getting a good return on my energy investment. Riding into the wind, I was definitely working hard, but the push back was solely from the wind, not from the bike. There was also a day of riding when I was feeling a little out of sorts from a flu bug. The bike was reassuring even then — adapting well to my occasional sloppy riding, not chastising me for it. And is this bike coming soon to a store near you? Well, I can’t guarantee that a particular store will carry it, but by early 2011, you’ll see it on our website, where you can purchase it directly from us. The name of this model? Precision. 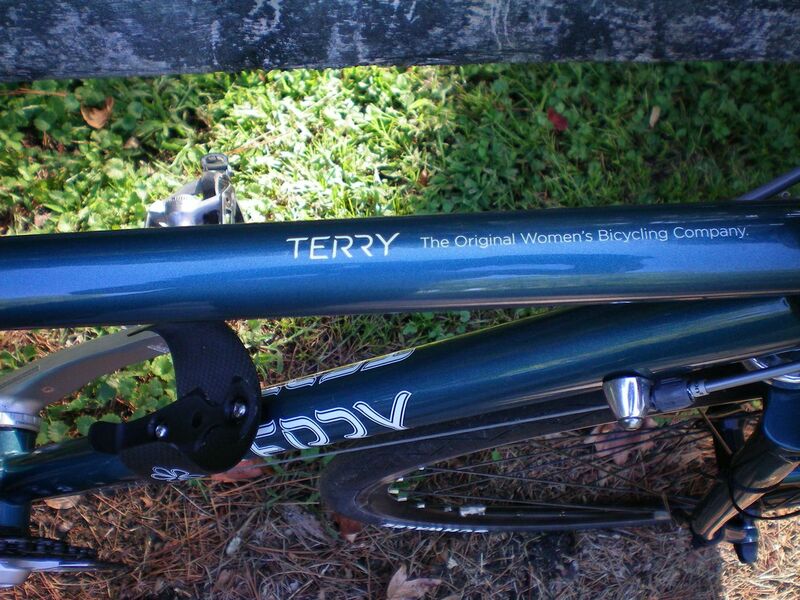 In tribute to the very first hand built Terry bicycle that launched The Original Women’s Bicycling Company! how wonderful!! I have a 1987 Precision, which rides like a dream and is the love of my life. It's so great to see the name living on — for all it stands for, it certainly deserves the honor! First of all I LOVE the color! I also have an early hand-built Precision, 1986 I think. It still gives me the ride I was looking for when I bought it all those years ago. I also love my Susan B, more for short rides around town. Thank you Georgena! I would be very interested in see this prototype in the market. 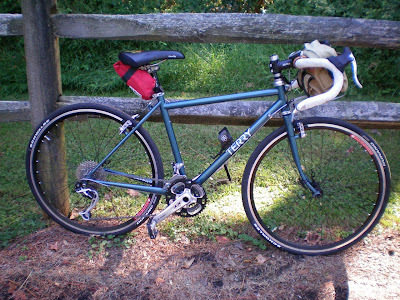 As I was looking for a randonneuring bike for short female cyclists, I first thought of Terry touring bike. That's how it got me here. Being short and light, I don't have power to push hard. However, that's not the only criterion for long distance riding. It's very difficult to find a suitable randonneuring bike for people like me. Recently I even commented in Jan Heine's blog, saying that I wish they could review some rando bike for short cyclists. Does Nitto Randonneur handlebar have width smaller than 40cm? I don't know how this fits for people with small hands. I hope this bike can be installed with fenders and racks if necessary.